You are going to Watch One Piece Episode 578 English subbed online free episodes with HQ / high quality. Stream Anime One Piece Episode 578 Online English sub Z’s Ambition! Luffy vs. Shuzo! Shuzo orders his men to be launched at the island like torpedoes and sacrifice themselves for him. He then attacks Panz Fry and Lily. Luffy faces off against Shuzo but starts to be overpowered by Shuzo and Alpacacino. 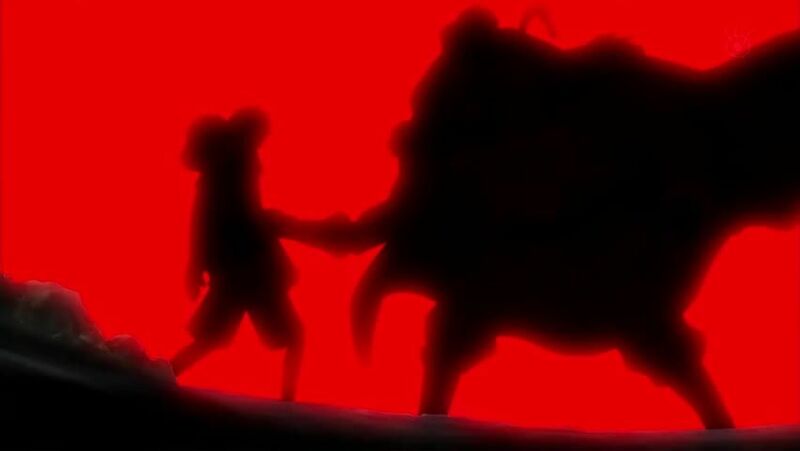 Lily goes inside Luffy and turns into a giant with her ability. Luffy defeats Shuzo and his pet alpaca and the group gets to eat the heavenly food from Panz Fry before setting off for another adventure in the New World. Meanwhile, Ain is talking with Zephyr, where it is revealed to him that Shuzo lost. Ain takes the blame, but Zephyr does not care since Shuzo will not tell the marines anything. Therefore, they begin their assault on the first island in the New World, which leads to Film Z. 4.3 / 5 - 38 ratings.